Progress (NASDAQ: PRGS), the leading provider of application development and deployment technologies, today announced that long-time partner QAD (NASDAQ: QADA / QADB) is expanding its relationship with Progress and plans to deliver new value to its customers with the Progress® DataRPM® platform. DataRPM, acquired by Progress in March 2017, uses automated machine learning to help manufacturing and industrial organizations harness the Industrial IoT, to detect and predict machine failures before they occur, dramatically reducing downtime and increasing asset operational efficiency. This solution is a key part of Progress' strategy for helping its partners and customers build cognitive applications. "Progress' strategy for cognitive applications is well-aligned with our vision for the future," said Carter Lloyds, Chief Marketing Officer, QAD, Inc. "QAD prides itself on the ability to offer the best full-featured manufacturing ERP software that minimizes complexity, simplifies process and provides the agility and focus our customers require. 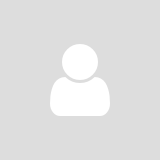 We see the automated machine learning capabilities in Progress DataRPM as a significant opportunity for us to drive new value for our end customers in a fast, scalable and repeatable solution." QAD provides integrated business software for manufacturing companies and serves customers in more than 100 countries, including eight out of 10 of the top auto parts manufacturers in the world. 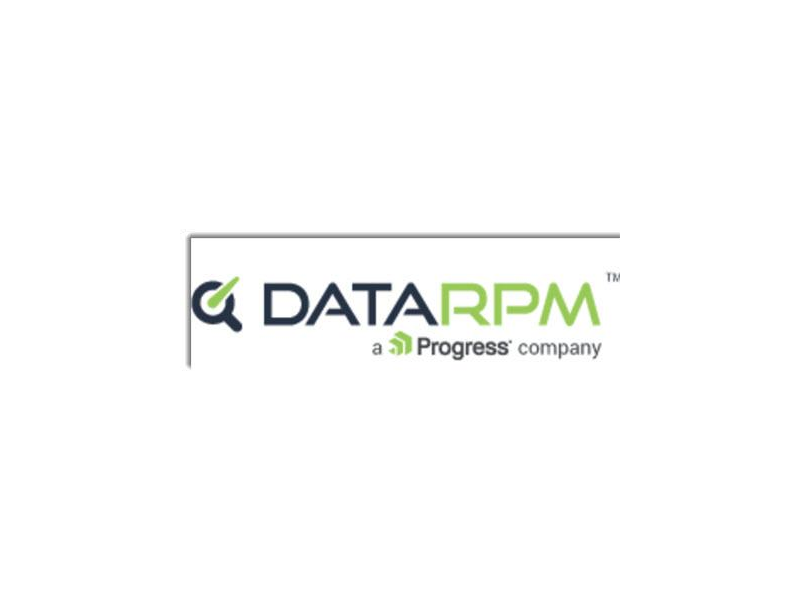 QAD's strategic agreement with Progress enables customers looking to take advantage of predictive maintenance and machine learning to leverage the DataRPM platform to improve their business. "QAD has remained successful for nearly 40 years because they are forward-thinking and highly focused on their customers' needs," said John Ainsworth, SVP, Core Products, Progress. "The expansion of our strategic partnership will enable QAD to take advantage of our new cognitive anomaly detection and predictive maintenance capabilities. The future is cognitive applications, and with Progress, QAD will be prepared with solutions for its customers that will enable them to succeed and thrive." First announced in January, Progress' cognitive-first strategy focuses on providing the technologies to enable customers and partners to quickly build modern business applications that are intelligent, adaptive and connected - creating better application experiences at dramatically lower cost.